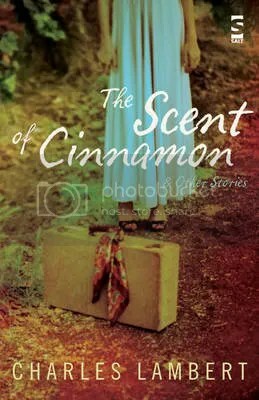 The Scent of Cinnamon and Other Stories was published by Salt Publishing in October 2008. Apart from the title story, which first appeared in One Story and was one of the The O. Henry Prize Stories 2007, the collection contains stories that have appeared in the British Council/Granta New Writing 15, Sea Stories, published by the National Maritime Museum, Cadenza, the British Fantasy award-winning anthology The Elastic Book of Numbers (Elastic Press), and such highly regarded webzines as The Richmond Review and FRiGG. I am currently working on a collection of love stories entitled Sheet Music.